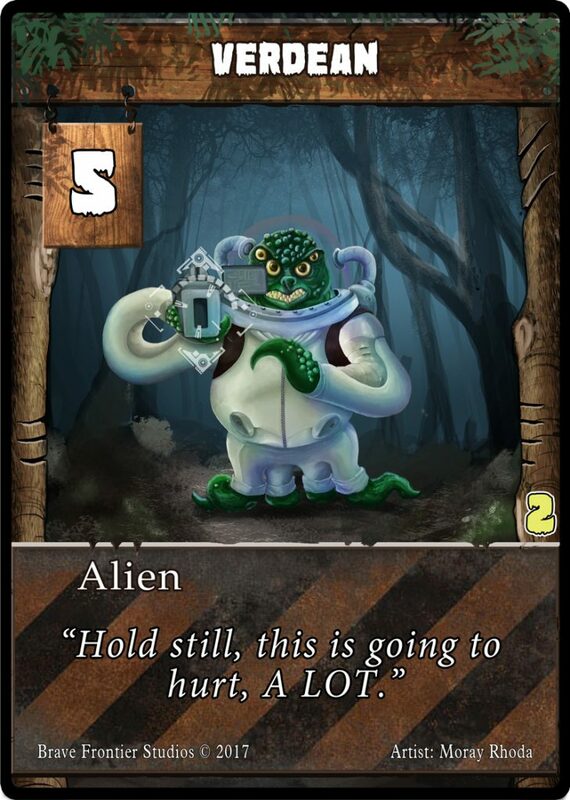 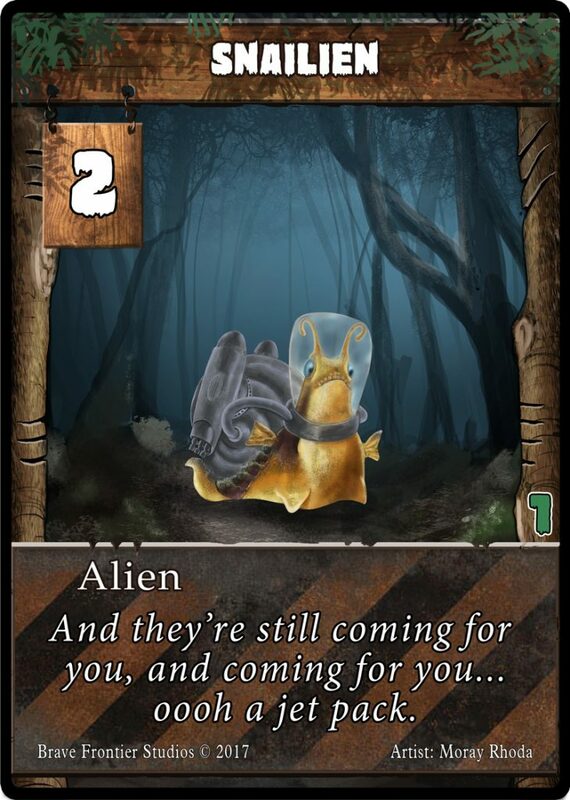 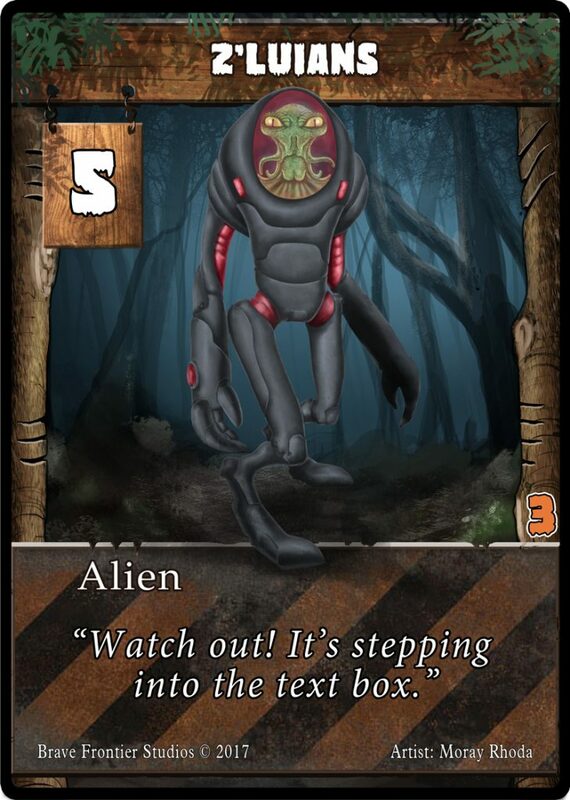 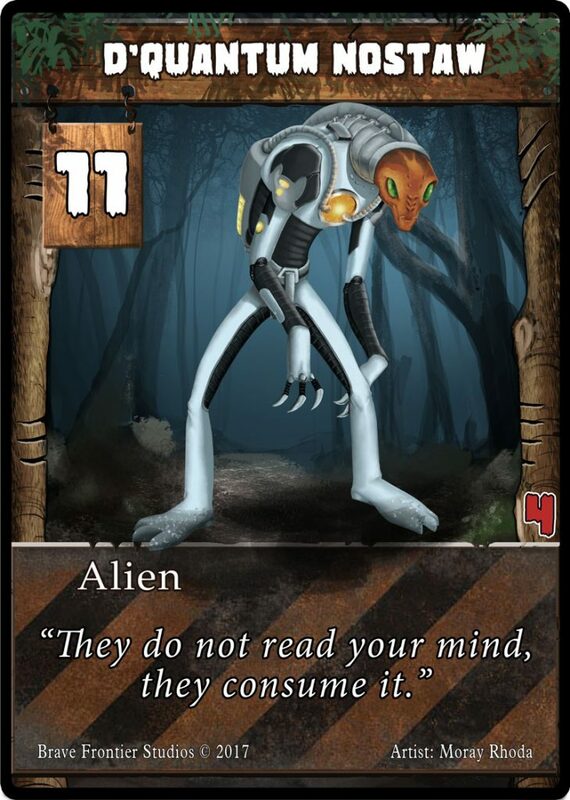 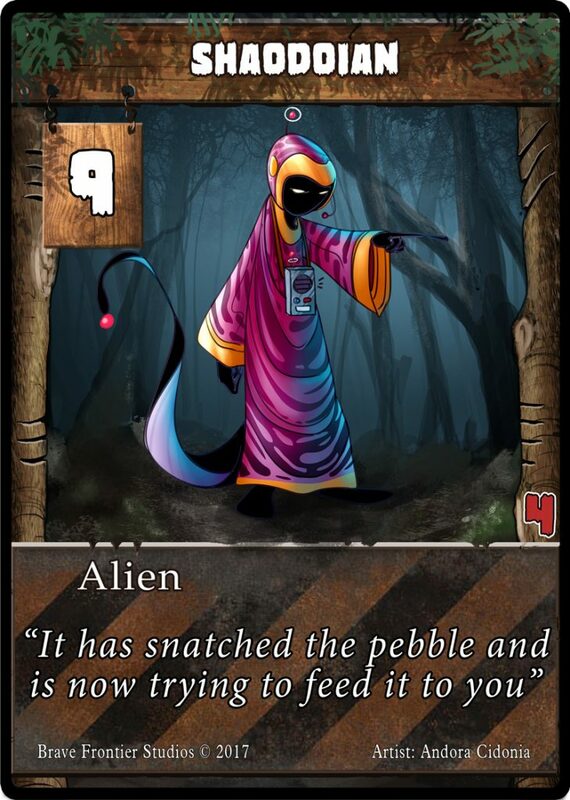 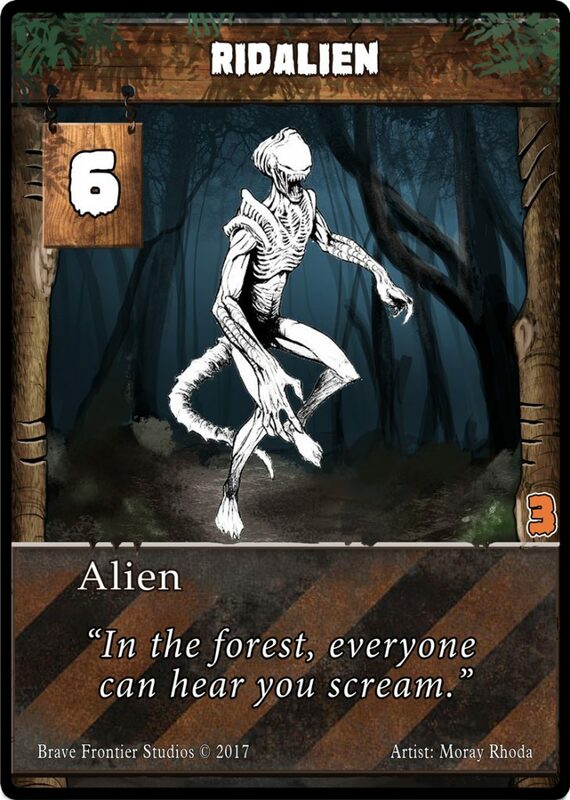 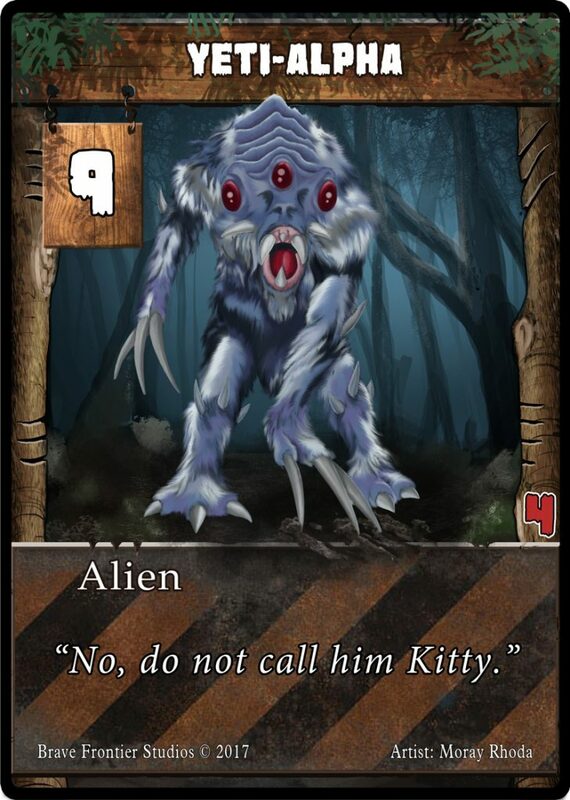 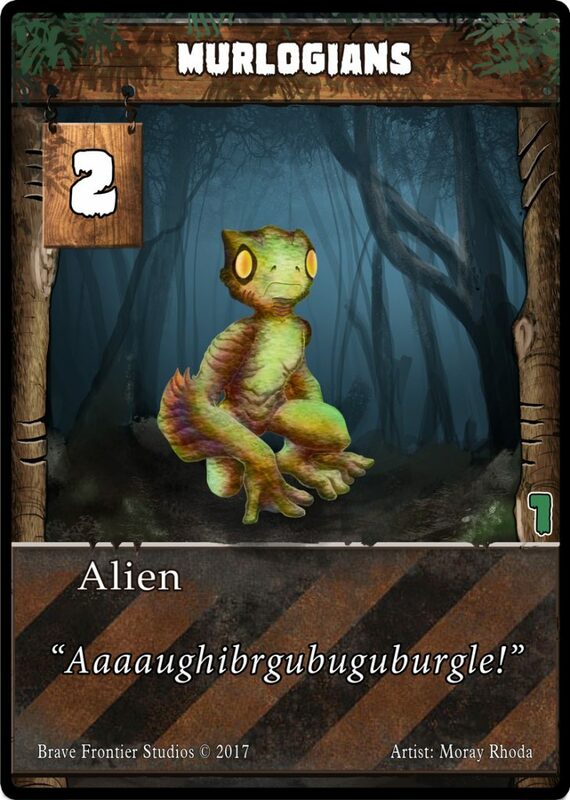 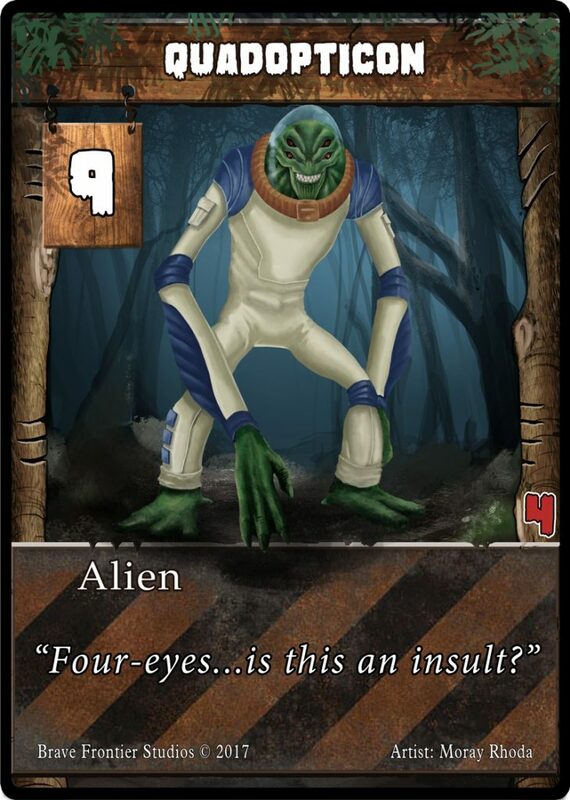 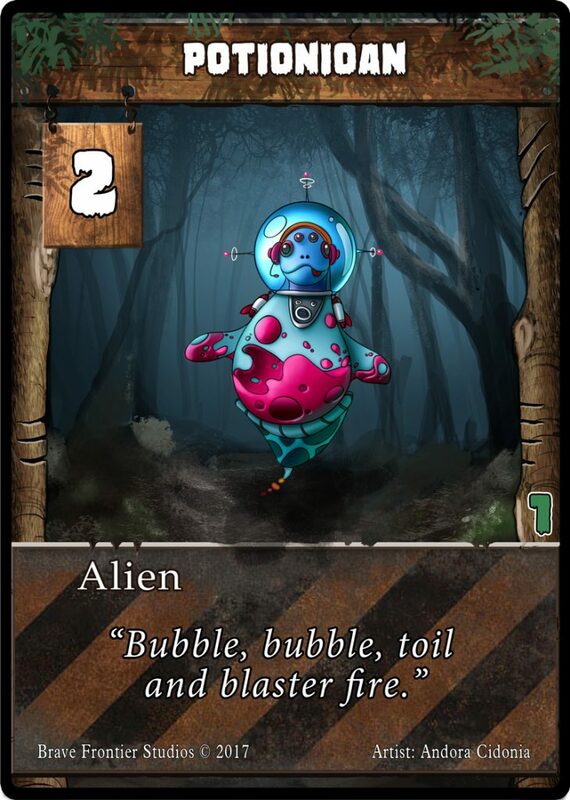 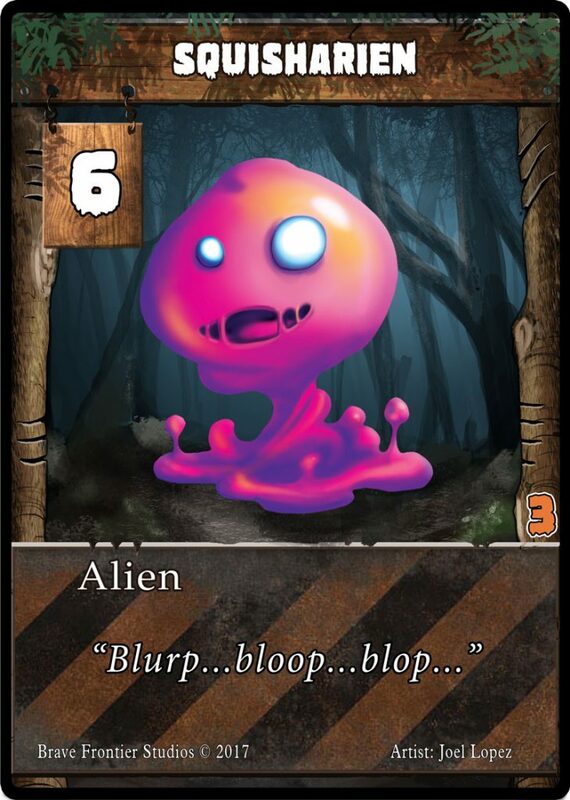 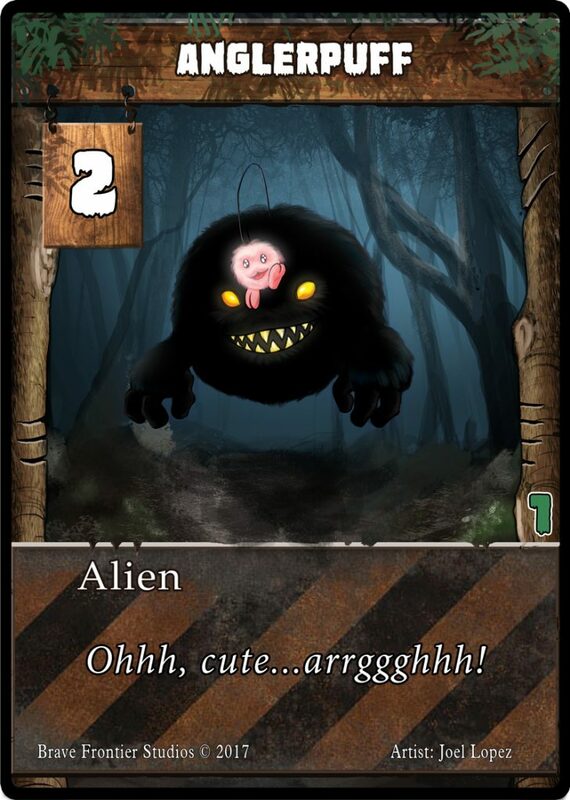 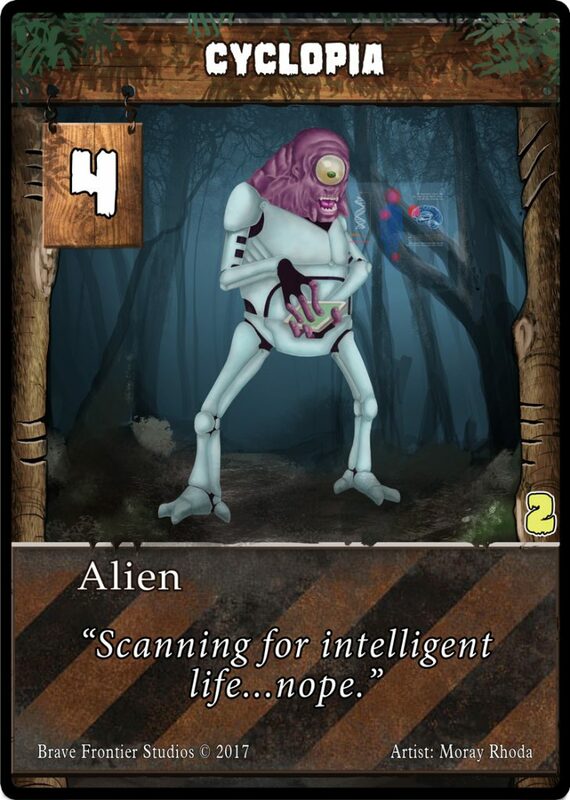 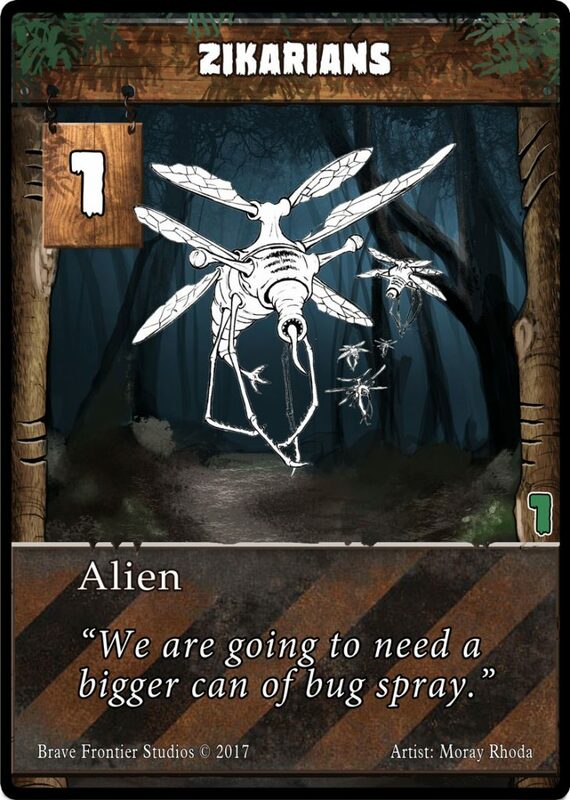 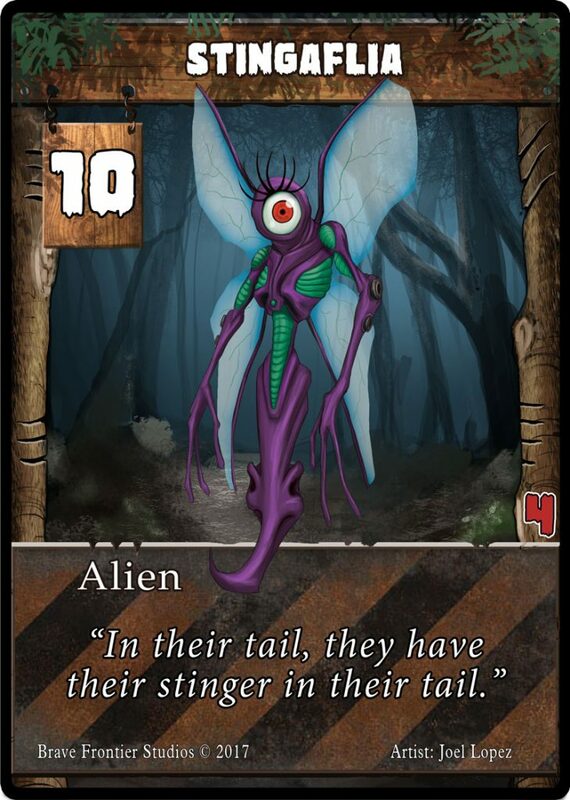 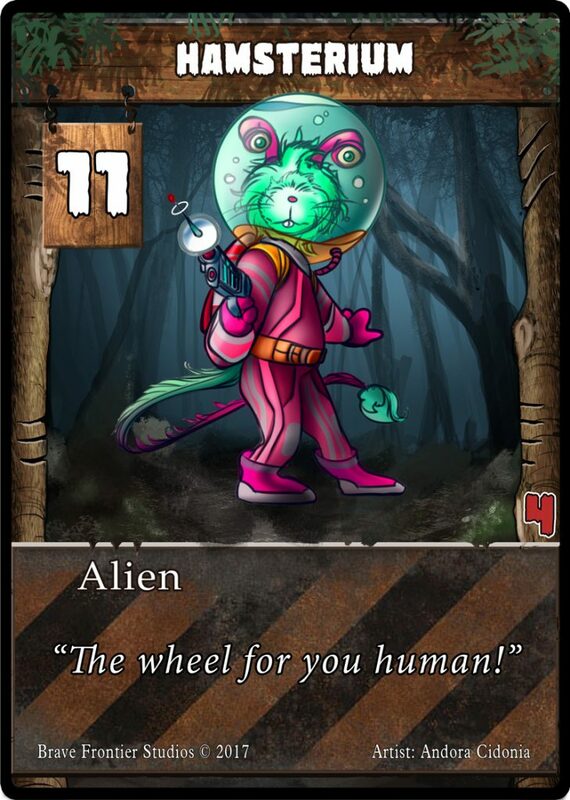 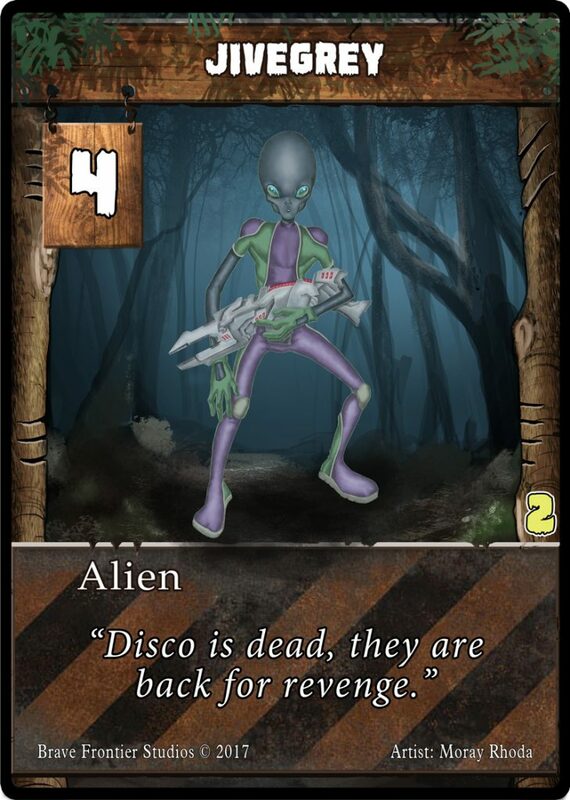 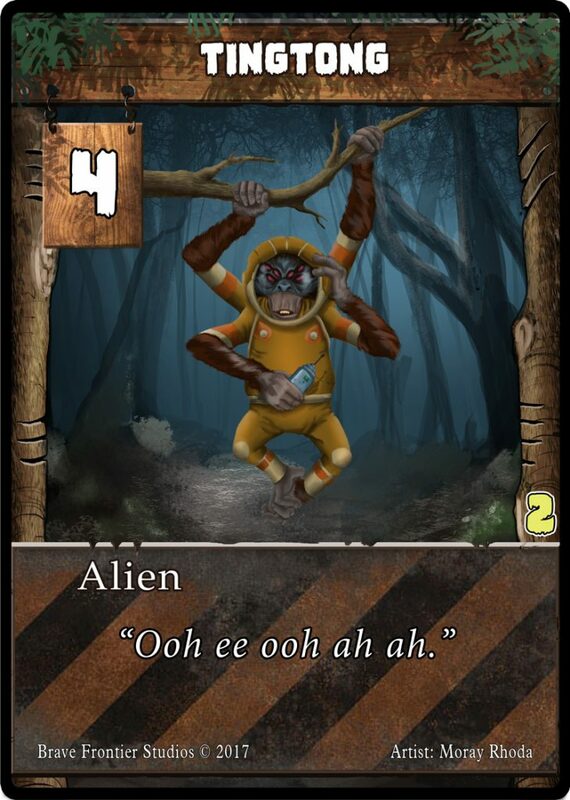 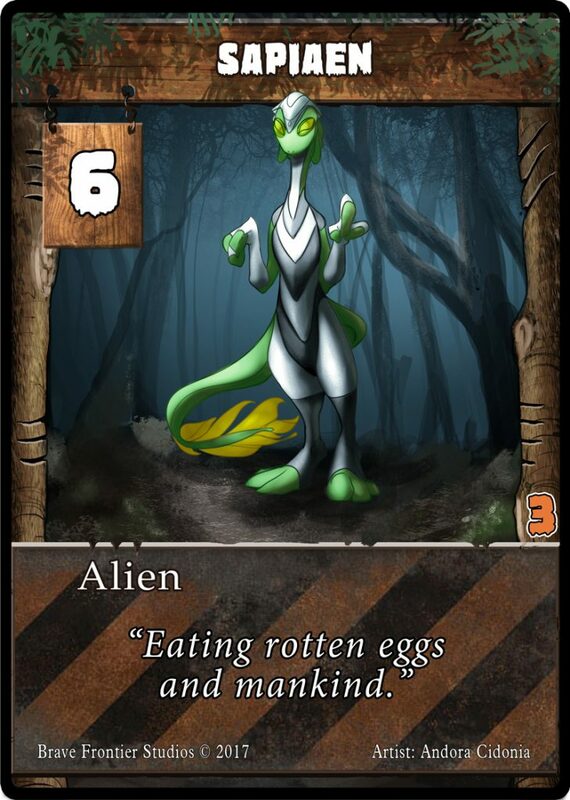 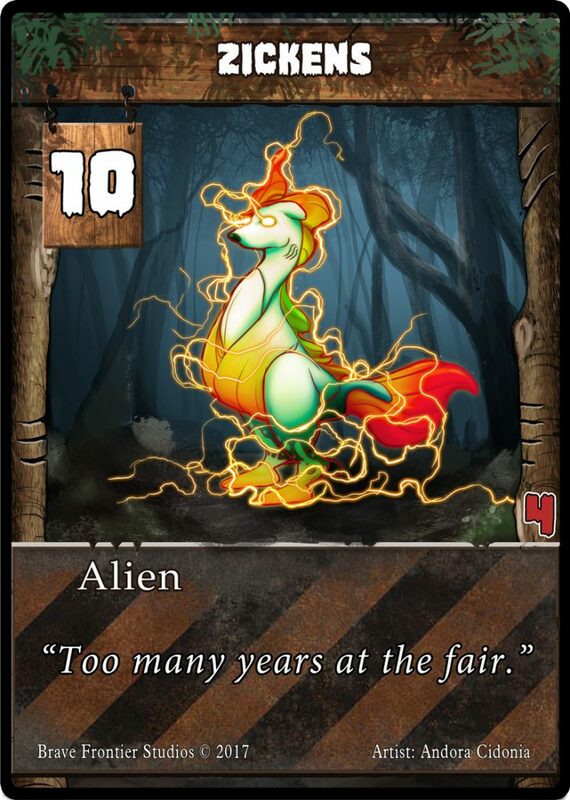 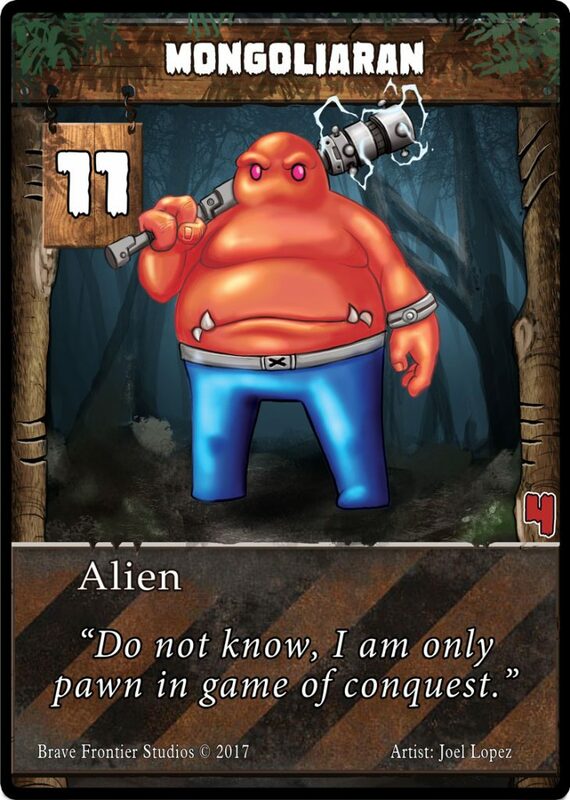 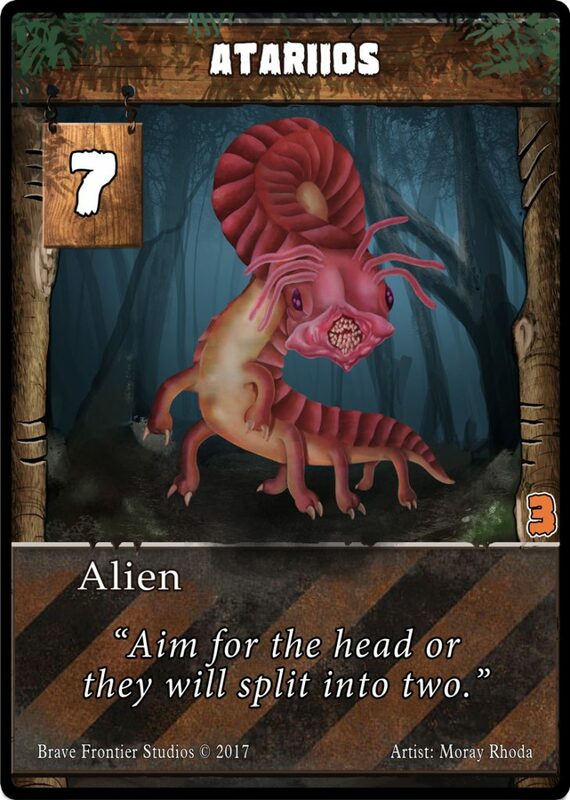 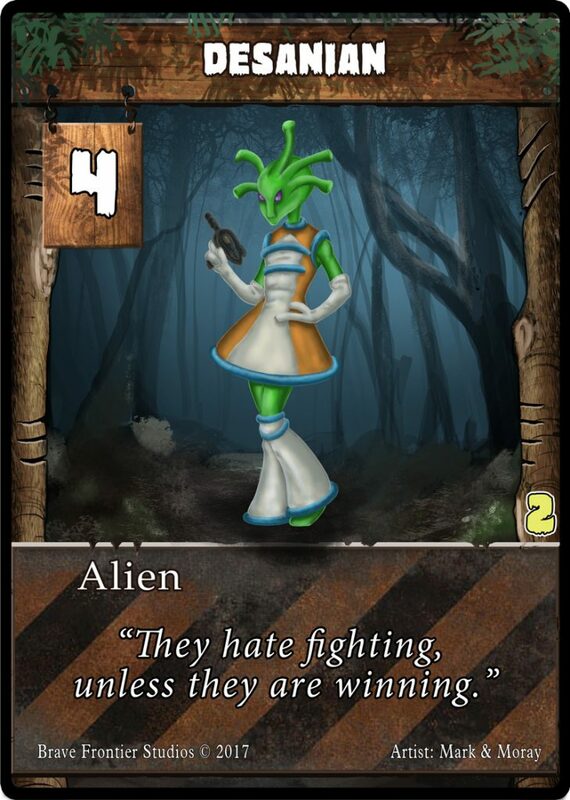 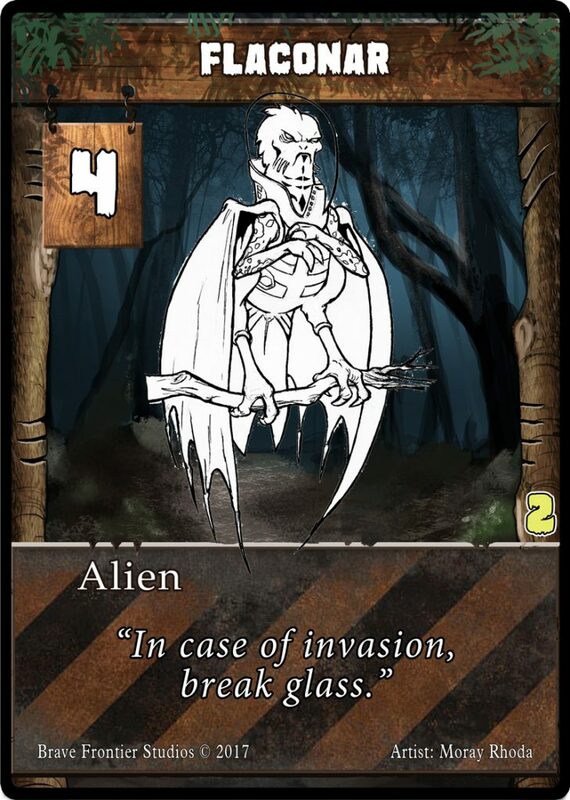 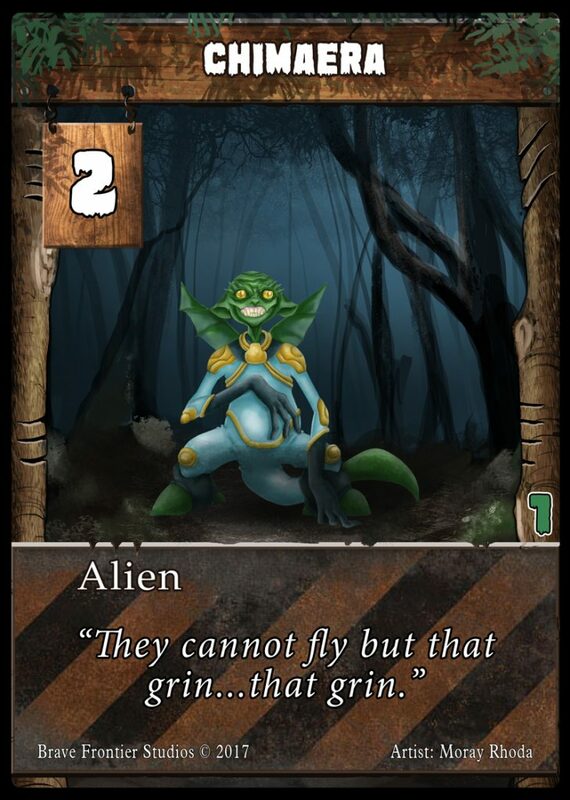 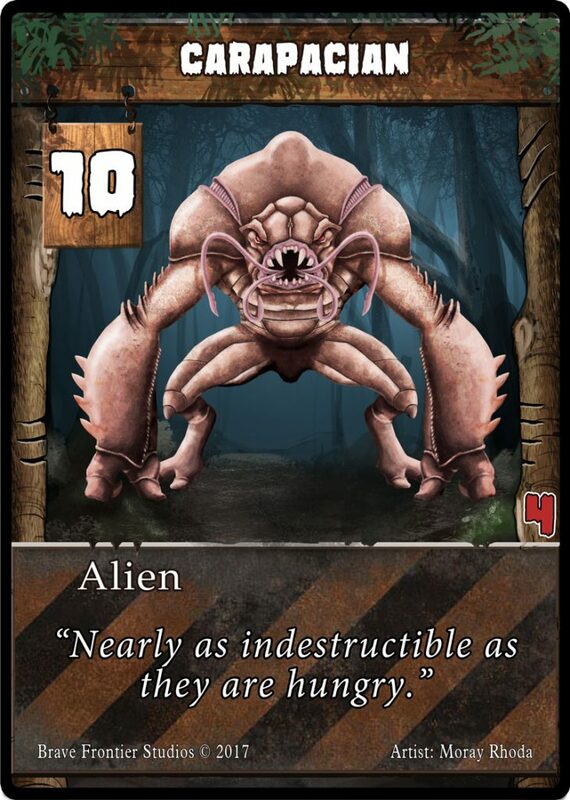 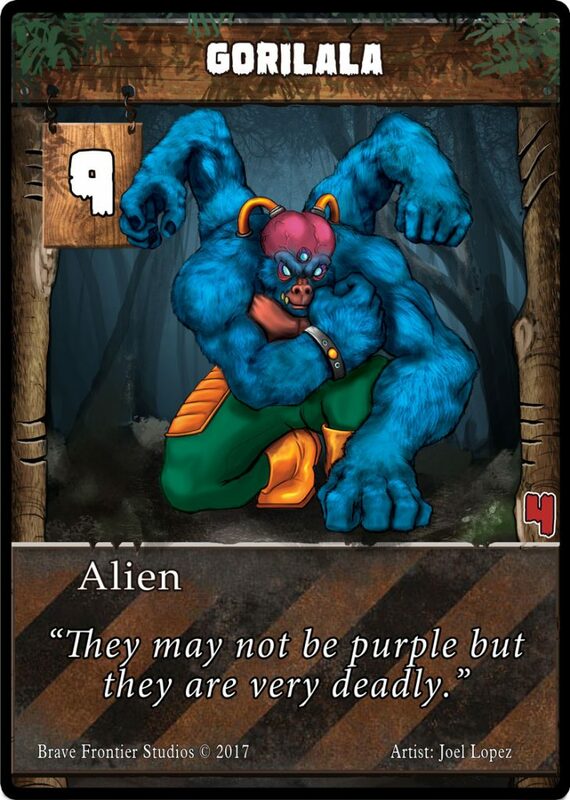 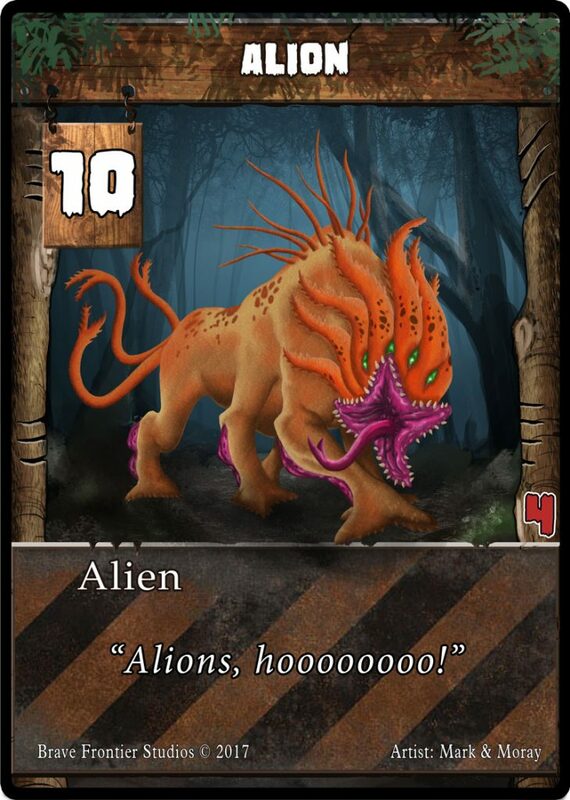 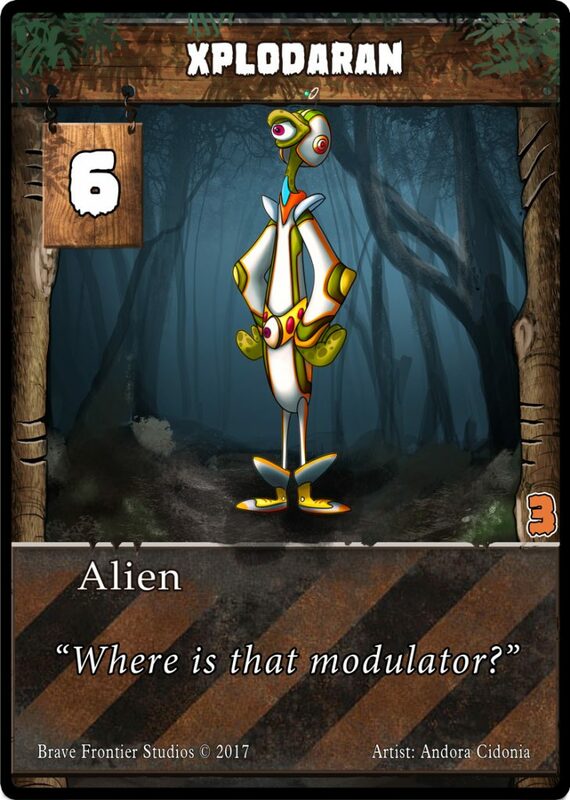 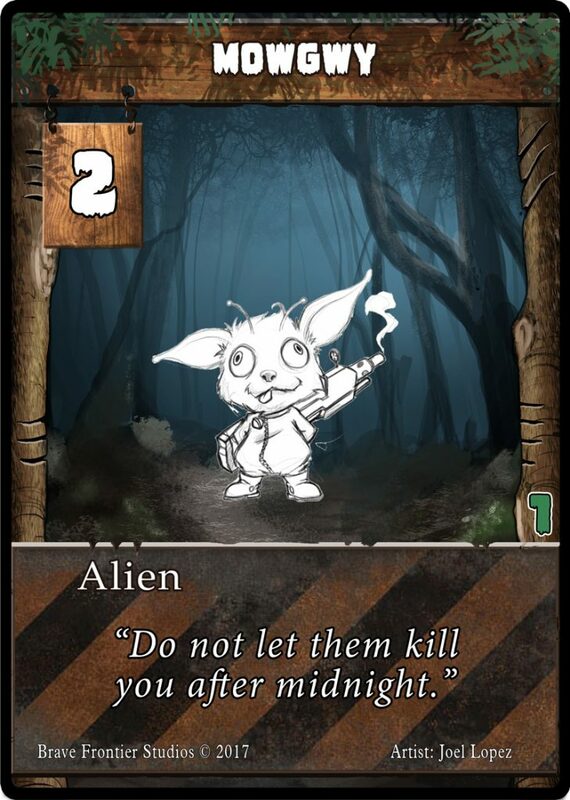 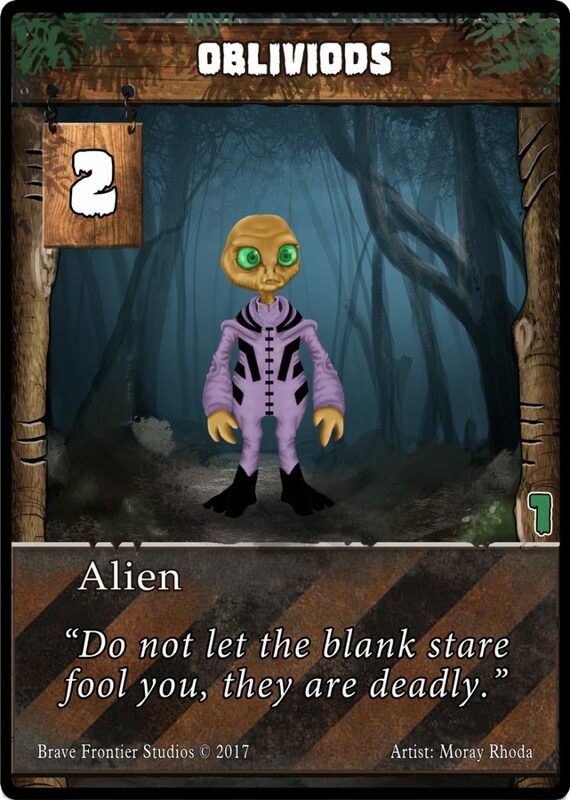 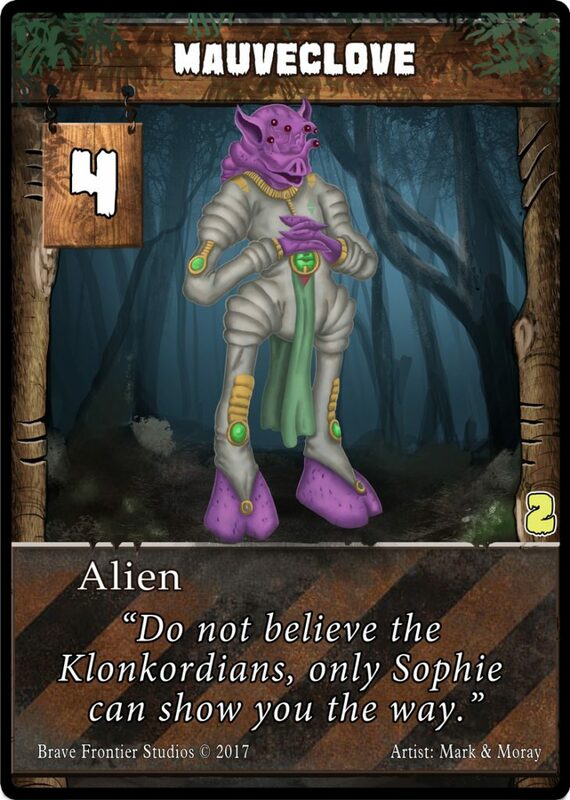 Help SolarFlare Games Identify all the Aliens in – Nightmare Forest Alien Invasion. 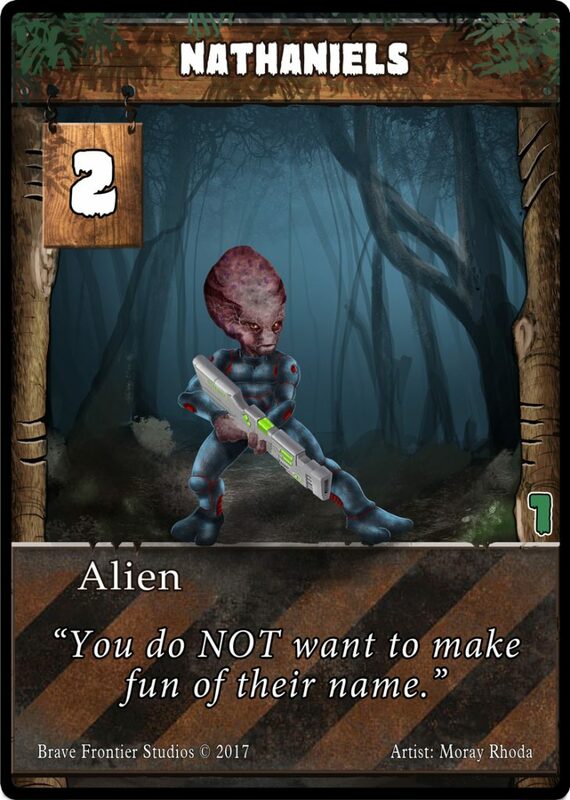 We want your help identifying (naming) all the various Alien races in the game. 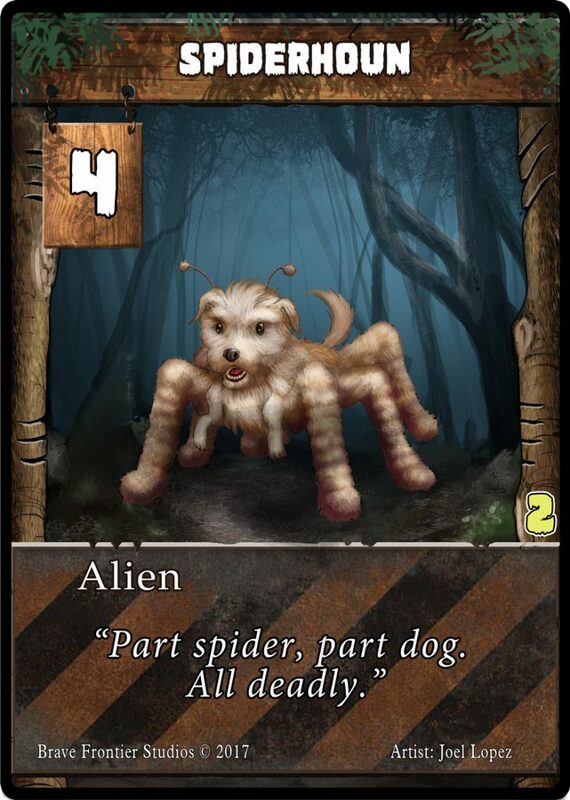 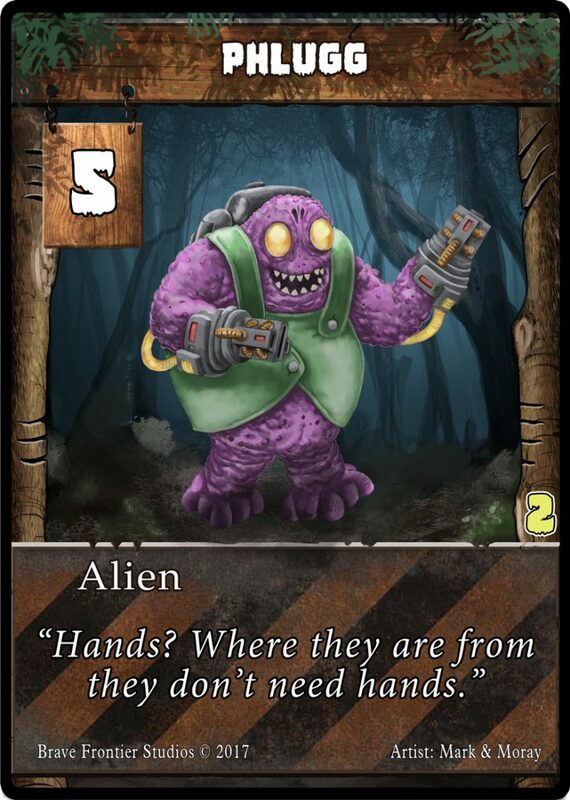 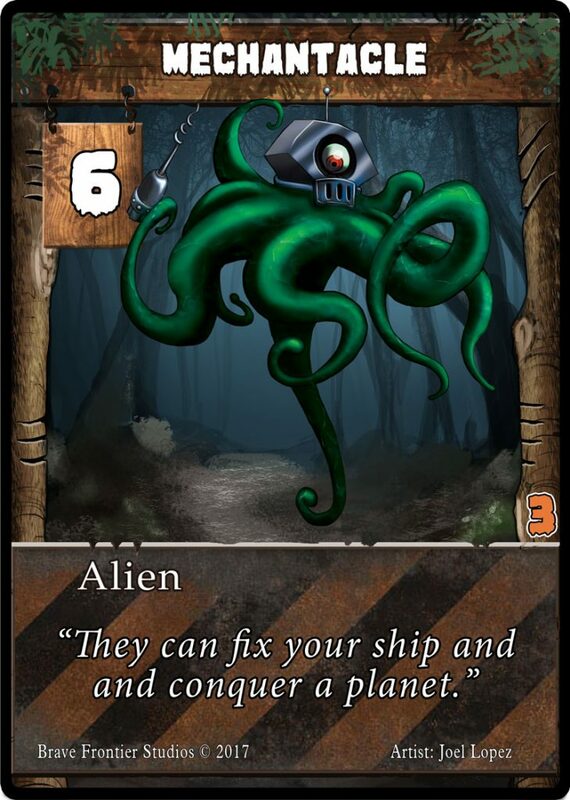 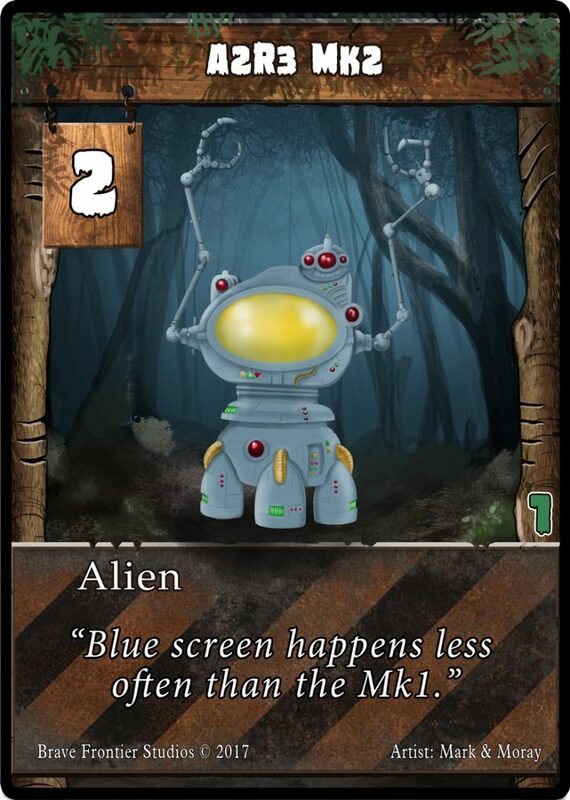 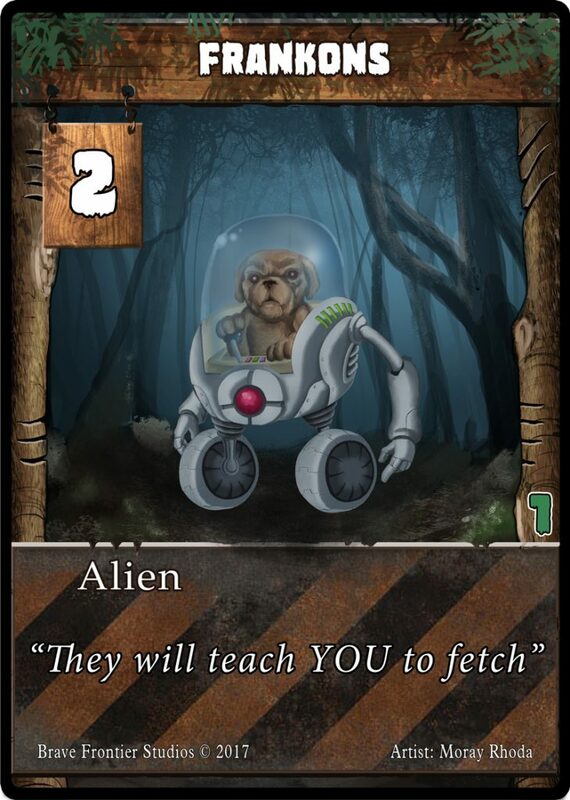 As well as help come up with some fun/funny/entertaining flavor text to go on the bottom of the card. 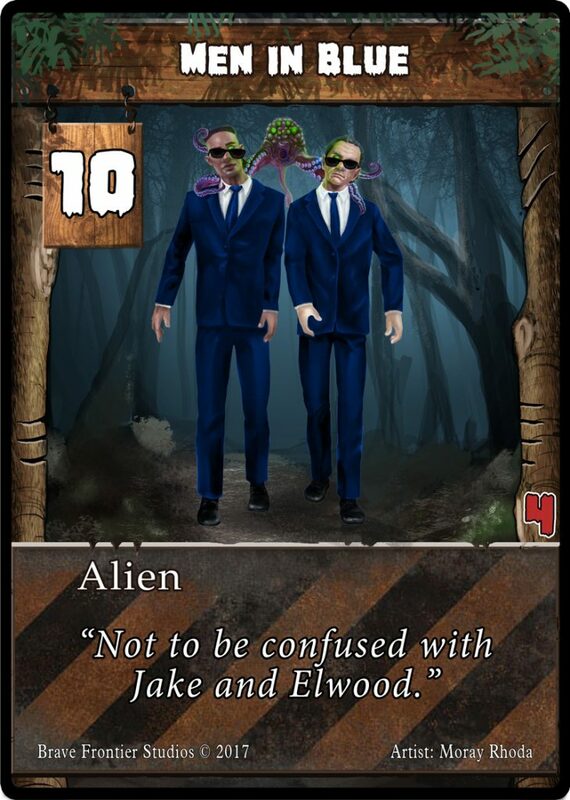 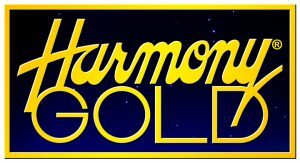 Any suggestions we use in the game will earn the suggesting backer a credit in the manual as Special Agent – [NAME]. 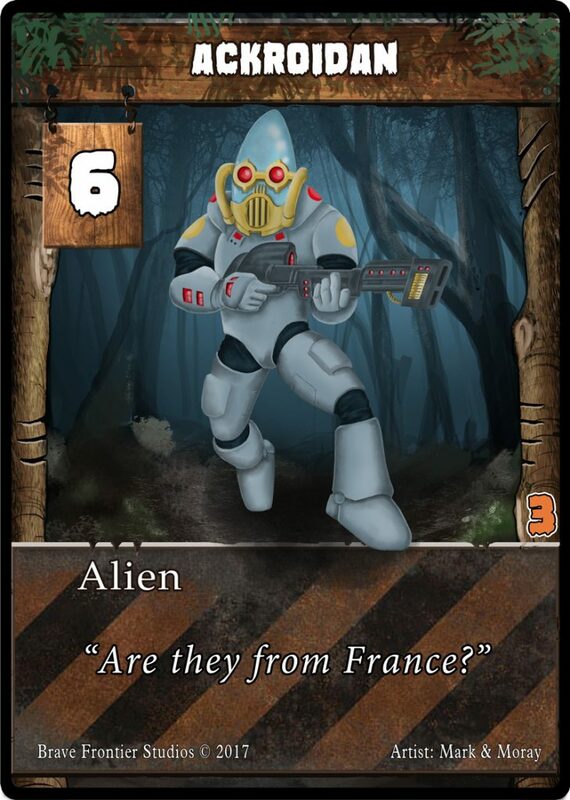 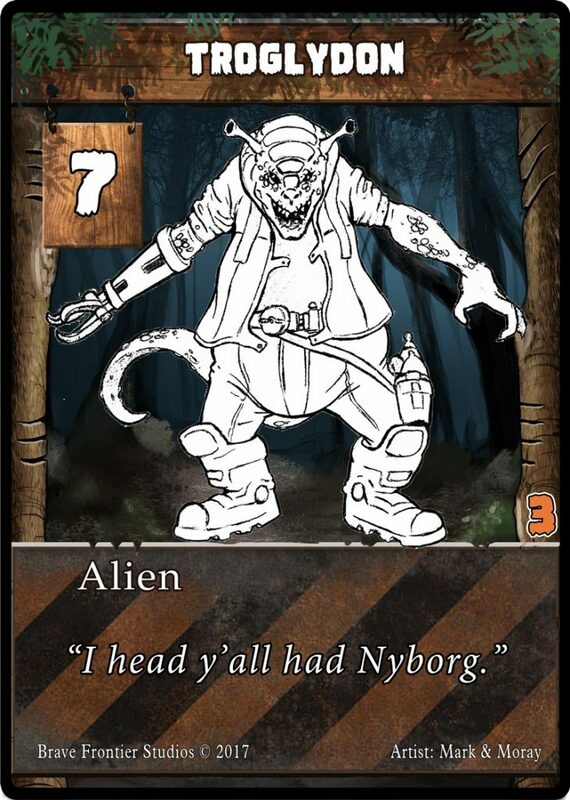 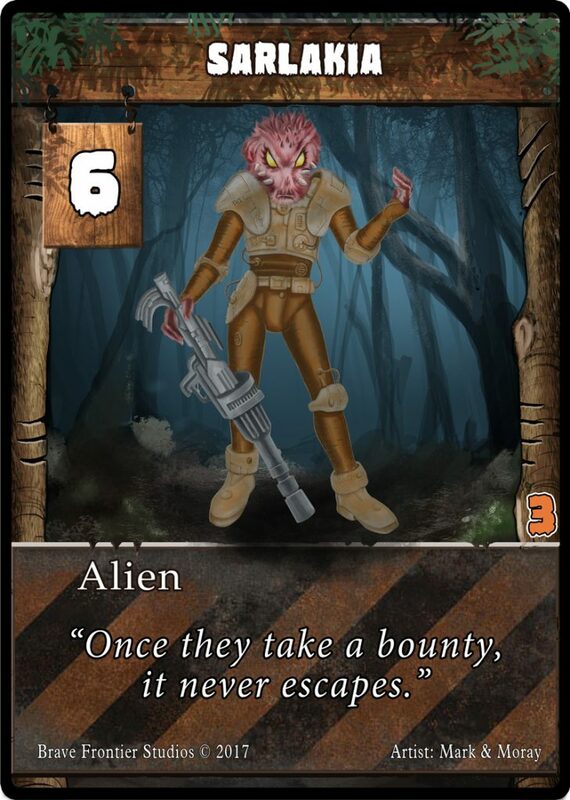 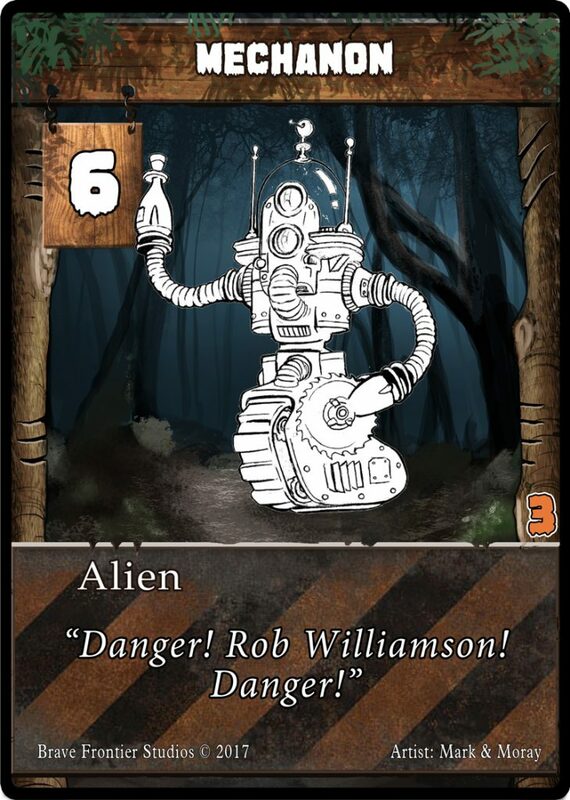 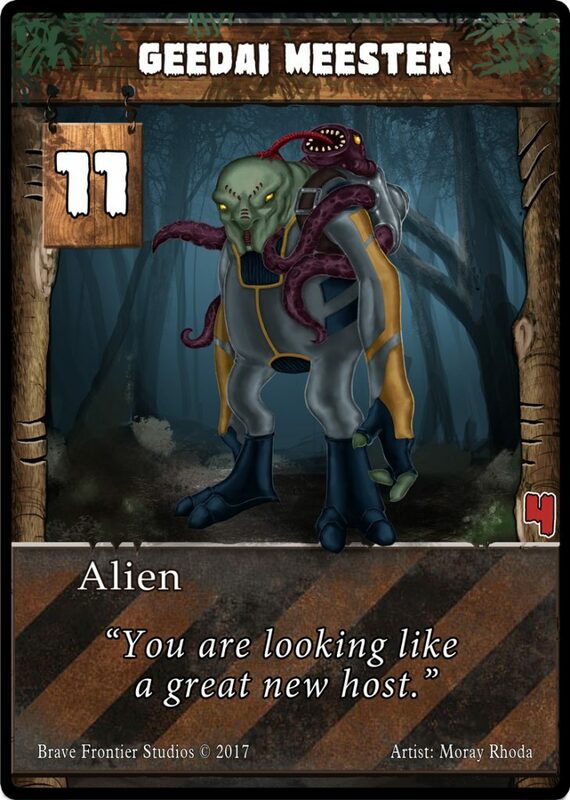 Note: As we get color art for black and white aliens we will update the art here.